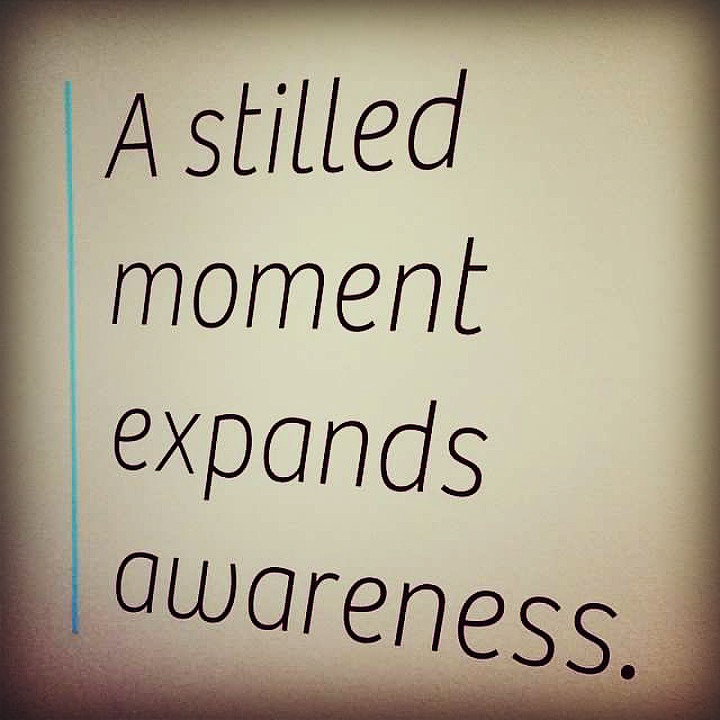 Over the years, I have occasionally given myself the gift of unadulterated time to write or think. While I am a highly sociable human being, I’ve always contended that I would be ok in prison for several years (although I’m not planning to go there anytime soon) if I had a notebook and pencil because I have so many thoughts, concepts and ideas I’d love to tackle or process. When I was young, my mother (a former teacher) identified very quickly that I was easily distracted (did anyone else see all those shiny objects??) and that I needed a quiet, dedicated time and space to be able to have even a long shot at getting my homework completed. I’m so relieved, because I’ve transitioned into adulthood understanding that from time to time, I have to go barricade myself into an empty and distraction-free room in order to produce good work. So whether it’s an afternoon with my office door closed to write an article or a full weekend retreat dedicated to writing and blogging, I’ve learned to step away several times a year. In about a week, the Arkansas Women Bloggers community will host blogger work days around the state (including one I’ll be co-hosting in Bella Vista). For those who plan to attend (and anyone who needs to plan on their own to dedicate time and space to the pen or the keyboard), here are a few tips to make it something you look back on as an excellent investment of your time. Additions are welcome! 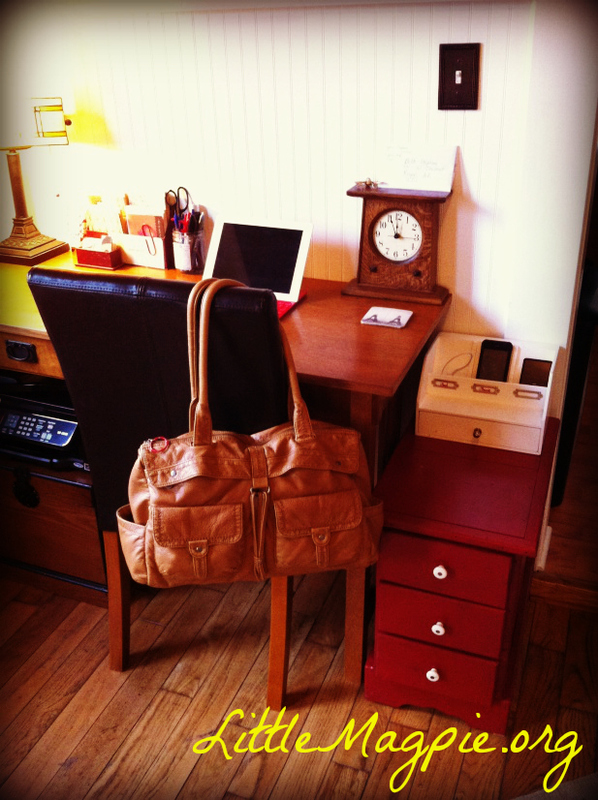 At least 24 – 48 hours in advance, set aside an hour or two to do some planning. Do a quick run through your site and make note of all the blog housekeeping tasks you’ve been meaning to address (new social media icons? a fresh header? new menus and navigation options? an updated bio?) and add them to a prioritized list. Spend a little time considering all the posts you never have time to write and the ideas bouncing around in your head. This could simply be jotting down concepts (i.e. weekly photography posts or a themed series) or you might go so far as to have a half dozen working titles for posts you’d love to compose if you ever had the time. Perhaps you’ve been wanting to launch a guest post series – jot some names down and plan to use some of your work day to craft a schedule and extend gracious invitations. 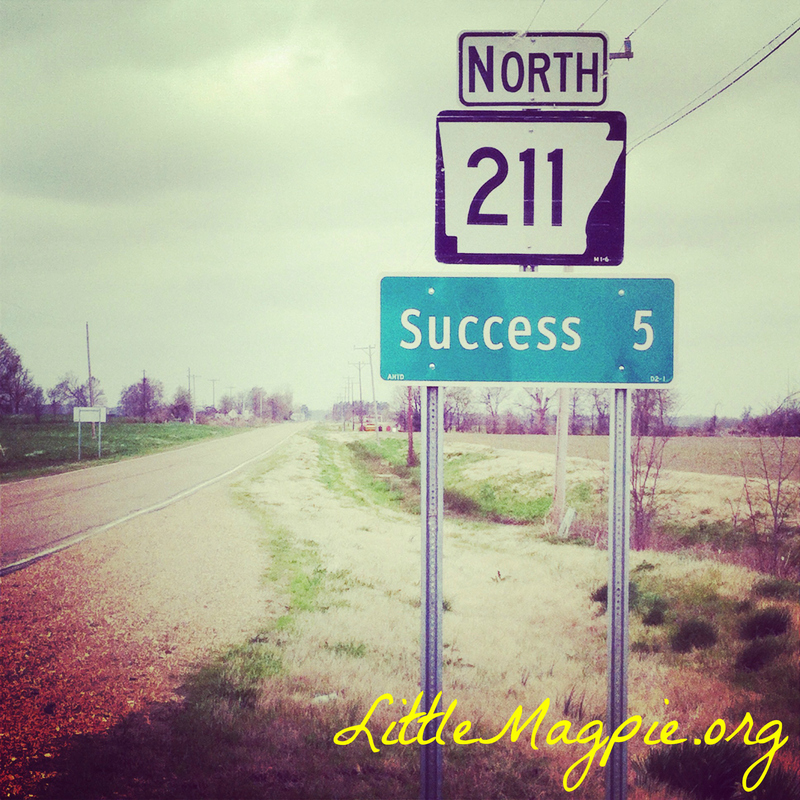 Directions to Success in northeast Arkansas. Last but not least, think about some of the problems or roadblocks with your blog that you would like to tackle but are prevented due to not having the time, energy or answers. Get these into a list of questions and plan to do a deep dive researching solutions or nabbing a few minutes with someone who can help. You may feel like tackling all of these things or just a handful, or you may have other items on your blog to do list. The more advance consideration you give to HOW you’ll spend your work day, the more likely you’ll achieve your goals. The thing about a getaway weekend is that it Feels. So. Gloriously. Free. There are no children, spouses, bosses, televisions, chores, responsibilities or meetings. As a result, it’s easy to get a little giddy and find yourself frittering away that magnificent block of time you had allocated to tackle your blog or the great American novel. Take it from the Queen of Doing Pointless Things and Socializing for Hours: you are going to have to restrain yourself. Whether you’re simply closing yourself in a study room at the library for an hour, getting away for a weekend in the woods with a dear friend or attending a work session with other bloggers you adore and never get to see, you will have to be very disciplined with yourself and your time if you want to Do All The Amazing Things. I speak from ample experience when I say that it is very difficult to get into a stride, so prepare yourself in advance. If I’m going to work in a dedicated space, I think through everything I’ll need in advance (see below) so I don’t spend the first half hour hunting down a drink of water, taking a restroom break and locating a charger. If I’m attending an event with others, I have to have a little talk with them (and myself) to convey my adulation but also stay focused on my reason for carving out the time in the first place. And a note of courtesy: if you’re attending a work session with others, keep in mind that there may be gals there who can’t wait to see you but have a laundry list of things on their own to do list, so be respectful of their time. A reminder from one of the gallery walls at Crystal Bridges Museum of American Art in Bentonville, Arkansas. 3. Gather what you’ll need. Another excellent lesson from my mother: she insisted that I keep a clean (distraction-free) desk and that I gather everything I would need for a project before sitting down to tackle it. Whether I was trying a recipe as a fledgling cook (carefully read the directions and assemble all the ingredients!) or doing homework (sharpen your pencil, locate the calculator and get enough paper and a drink of water! ), she ensured that I wouldn’t spend an hour of “homework time” up and down fetching supplies. I think that’s known in some circles as efficiency – and those of you who are, like me, afflicted with the need to wander and gab can probably pick up what Mom was putting down. So, know thyself. If you need photos for your blog posts, get them all easily accessible in advance. If you require snacks every hour on the hour (ahem), gather them within arm’s reach. If lots of activity around you will be a distraction, bring your headphones for music or white noise. 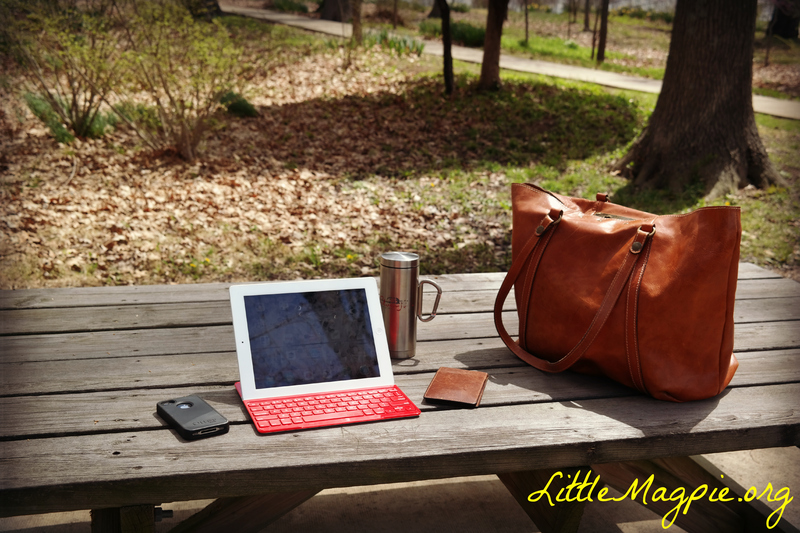 And for Pete’s sake, charge your devices and make sure you packed the tools of your trade for a productive day! On a similar note, think about how you tend to work and be realistic with yourself. While I love to track down the perfect photo for a blog post, I know that I can get lost in the vast underbelly of the internet searching for or doctoring the Best Graphic Ever. So, at a writing or blogging getaway I come in prepared to write fast and furiously, and I’ll just throw in a placeholder for the kind of graphic I have in mind and find it when I return to the real world. Alternatively, I may do quick search and rescue missions for things I need (links, photos) but I limit myself to ensure I get my head back down to business. Likewise, understand that you won’t get to everything on your list. I over prepare for writing getaways by bringing a dozen ideas in the same way that I used to always bring eight books to the beach because I wasn’t sure which one I would feel like reading. I also leave plenty of room for inspiration to strike, because sometimes great ideas come like a torrential downpour when you give yourself the time and space to explore them. All great outcomes for a writing getaway! The perfect desk: on the grounds of the Hemingway-Pfeiffer Museum and Educational Center in Piggott, Arkansas. At the end of the day, remember that sometimes the best result of time dedicated to yourself and your craft may be the greatest gift. If you do nothing more than soak up the inspiration of a beautiful sunset, toast the end of a beautiful day with a good friend or come home with your shoulders a little more relaxed, you’ve achieved much success.